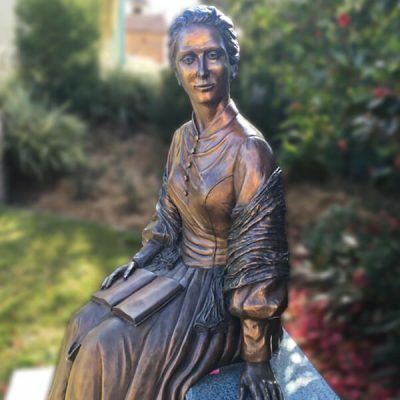 Our story begins in Ireland on December 12, 1831 when Catherine McAuley, along with two companions, Anna Maria Doyle and Elizabeth Harley, professed their vows and became the first Sisters of Mercy. 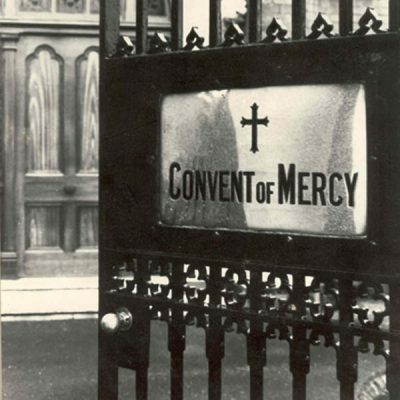 In 1846, just five years after Catherine's death, Sisters of Mercy made a foundation in Perth, Western Australia. 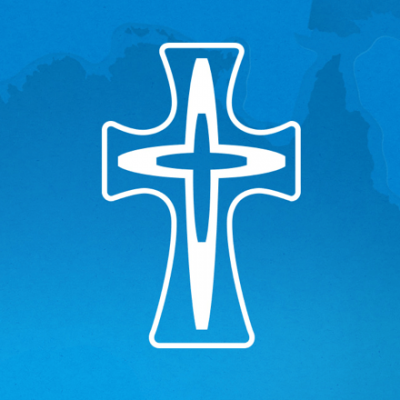 The first Sisters of Mercy in Papua New Guinea came to Goroka from Australia in 1956. 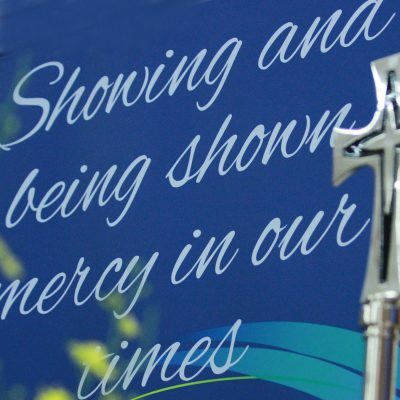 We are a community of Catholic Religious Sisters and partners in Mercy that are part of the ongoing mission of the compassionate Jesus. 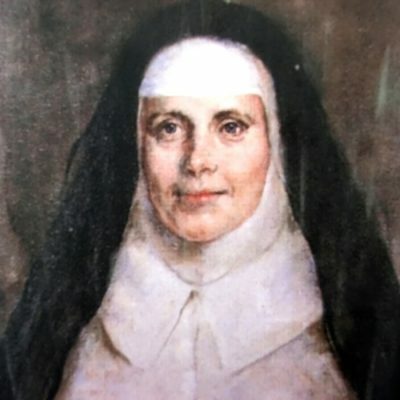 The founder of the Sisters of Mercy where our story began in 1827. 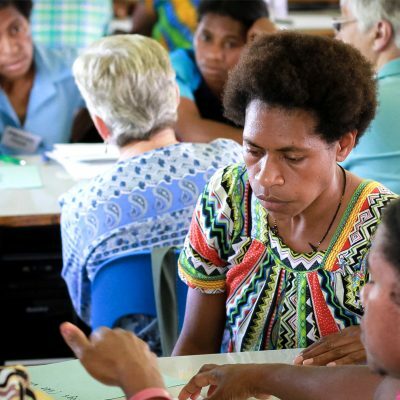 Explore our archives in Australia and Papua New Guinea. 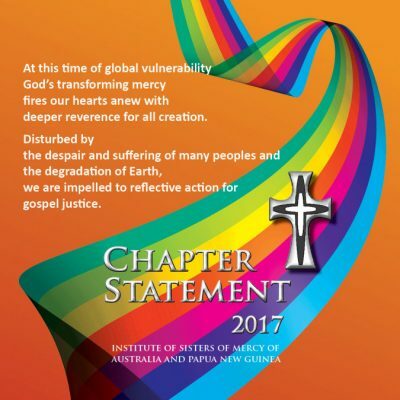 As Sisters and with our partners in Mercy, we minister with people with no voice and those seeking justice at home and beyond. 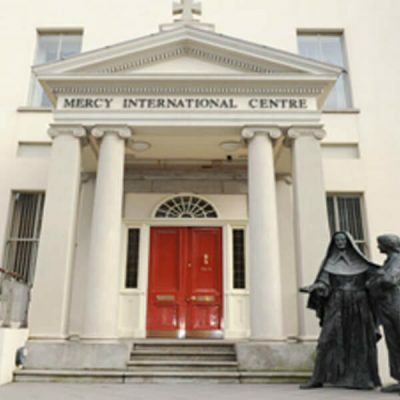 Our Institute is part of the worldwide international entity: Mercy International Association. Useful information for school projects or to depth your understanding of our Institute. 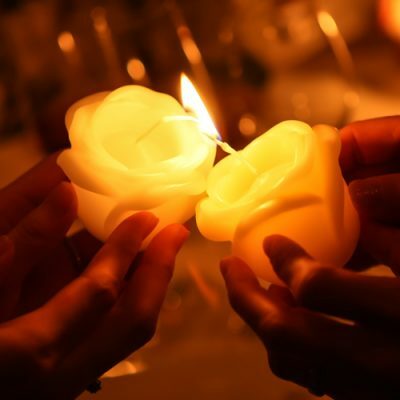 Prayer shapes our lives and our ministry.